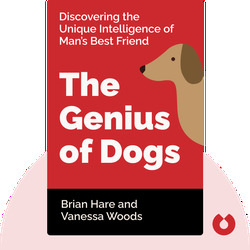 The Genius of Dogs (2013) uncovers the remarkable intelligence of man’s best four-legged friend. 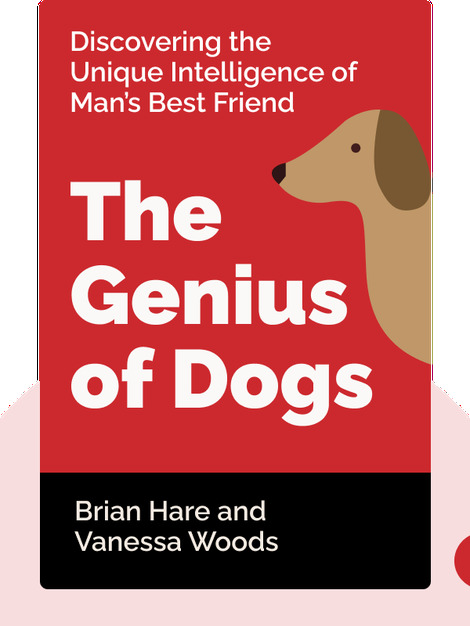 By first examining human intelligence, the authors go on to explain exactly what makes dogs so smart, which talents they have in common with humans and other animals, and what sets them apart. Brian Hare obtained his PhD from Harvard University and is an associate professor of evolutionary anthropology at Duke University. His research has been cited in articles published in The New York Times, TIME, Wired and National Geographic. Specialising in animal intelligence and behavior, Vanessa Woods is an Australian scientist, author and award-winning journalist. She has written for The Wall Street Journal, BBC Wildlife and The Huffington Post.